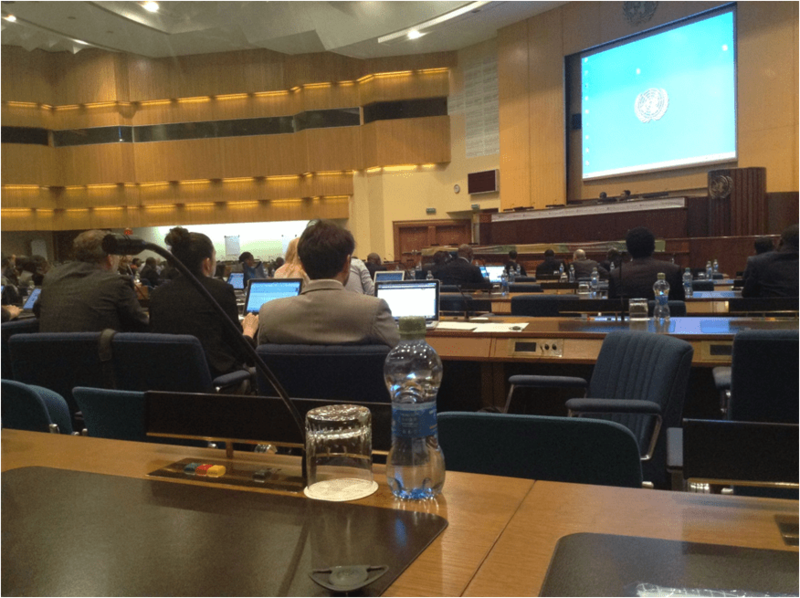 The High Level Conference on Data Revolution held from March 27 to March 30, 2015 at the UN Conference Centre in Addis Ababa. It was hosted by the United Nations Economic Commission for Africa. 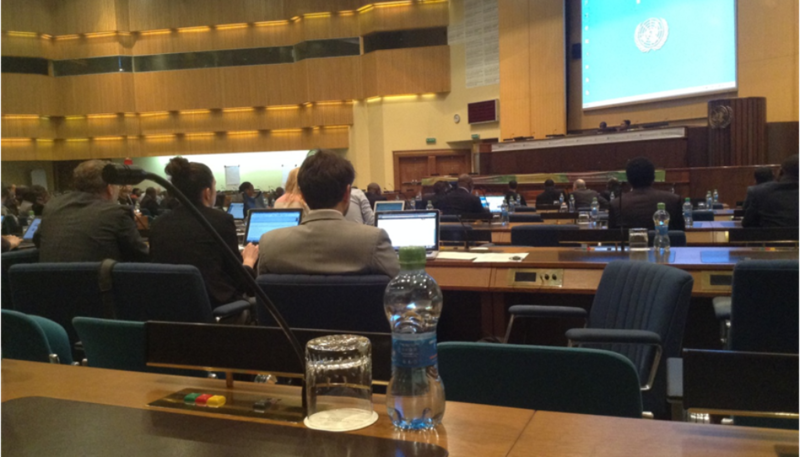 The main reason why I attended this programme was to participate in the side event on rebooting open data in Africa. After hours on deliberation, the key action areas identified by the open data community for the input to the African data consensus were- Geospatial data/geo-referencing of data, use of satellite data (agriculture, climate change ­ increase capacity of countries to use this data & open this up ­ most of these data is available (sold) outside the continent), Open budget data, identification of how municipalities can be given opportunity to analyse & collect data ­ local urban governance, giving power to NGOs in addition to building their capacity on Open Data, Starting with the champions within governments, Respecting privacy & sensitive datasets, Knowledge and awareness around licensing, Working with research institutes on what data can be given to the public, Working on and making “operational data” open e.g. how many nurses per hospital, Licensing of public data ­ needs to be “Open” by law. media who will communicate to citizenry, champion capacity building, work with community radio stations which will be good tools for grassroots awareness & advocacy as well as other actors/hybrid methods for disseminating, work with technocrats in governments, contributing to international data communities, champion governments on timeliness of data released: “Data delayed is data denied”. Billion NGN (US$49.8 million) released b the Nigerian Government for 750,000 clean cookstoves and 18,000 wonderbags for rural women. The benefits of open data are numerous of which one of them is promoting accountability and transparency which end up boosting the development of countries in Africa. To achieve a world where data is open, it is important to build partnerships both locally and globally. As the post 2015 development agenda is being deliberated on, it is important to put open data at the forefront of the table to ensure that it is prioritized.